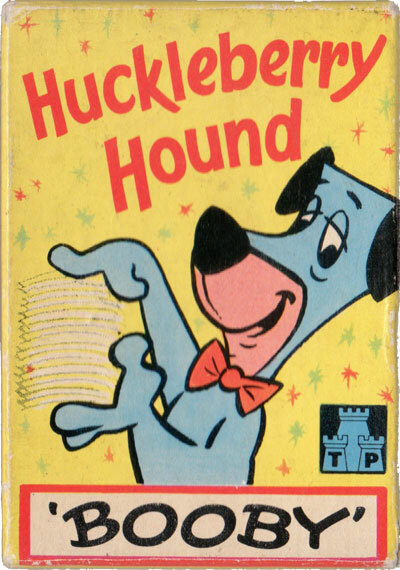 Tower Press “Huckleberry Hound Booby” No 6648, c.1962. 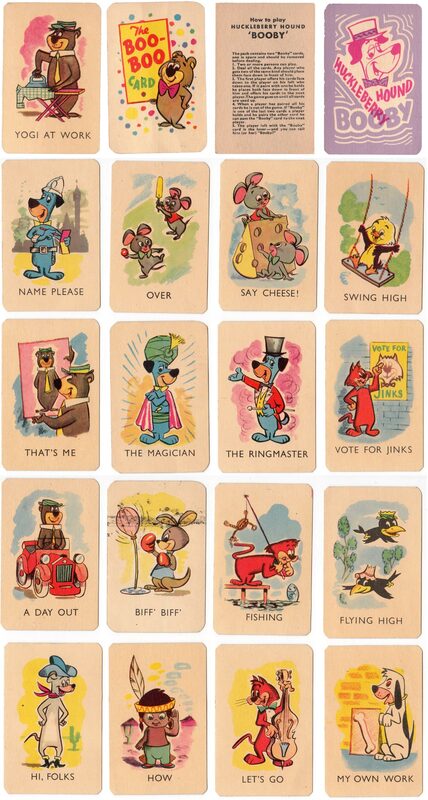 Above: Tower Press “Huckleberry Hound Booby” No 6648, c.1962. Images courtesy Rex Pitts.